The musicians and buskers of Waterford are joining together to make sure that everyone has a bed and a dinner this Christmas. 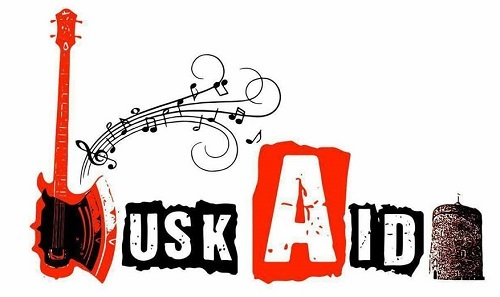 We are busking all day on the 23rd of December to raise money for two local charities to make sure everyone has a roof and food this Christmas – Tintean House and the Waterford In Your Pocket Lions Club Christmas Hamper Appeal. Join us on the streets on the 23rd for a sing song and to help raise money for these two very worthy charities. This entry was posted on December 20, 2016 by waterfordarts in events, General, music and tagged BuskAid, busking, live music waterford, musicians waterford, what's on in waterford.